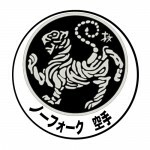 If you are based in and around Norwich Norfolk and would like to try Shotokan Karate then we have the perfect solution, we have a dojo, based in Norwich and have lessons on Monday and Wednesday evenings. 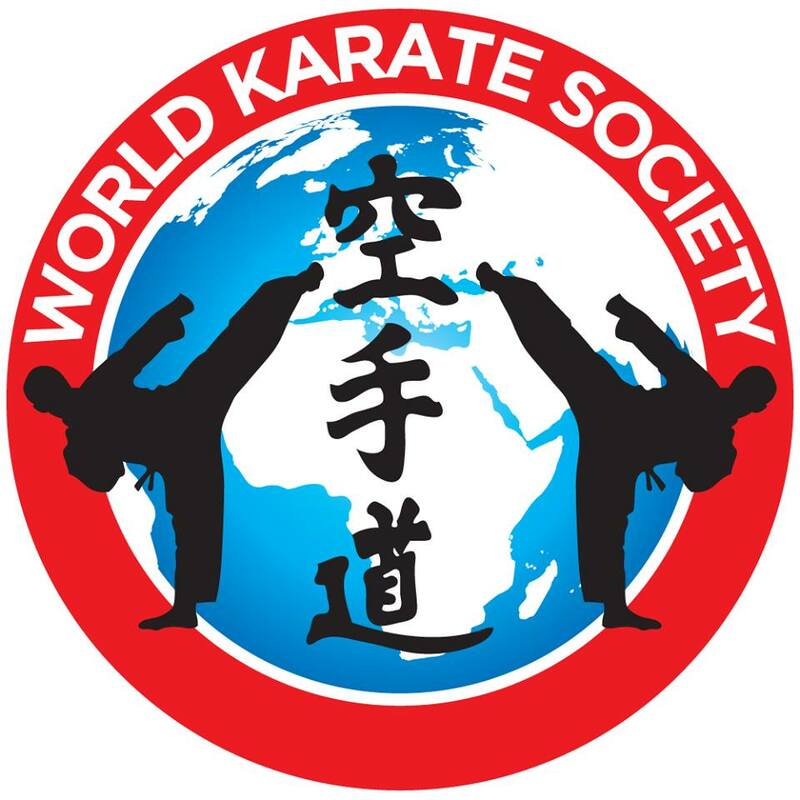 Even if you are completely new to karate or an experienced Karateka you are more than welcome to train, to start you off we are offering two free karate lessons, that way you can see if karate is right for you. 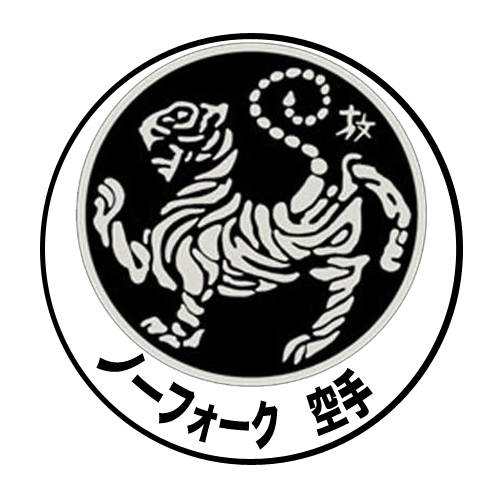 Norfolk Karate is a Traditional Shotokan Karate club which is ideal for all ages, karate is a very complex sport and we recognise that not everyone has the same physical ability, so we make sure each student is graded on their own ability.